If you are a user of the Google Pixel XL and Pixel smartphones, then you could now get the LineageOS 16 that introduces the Android Pie experience. Also, both of Google’s Pixel handsets could experience the LineageOS 16 nightly builds. 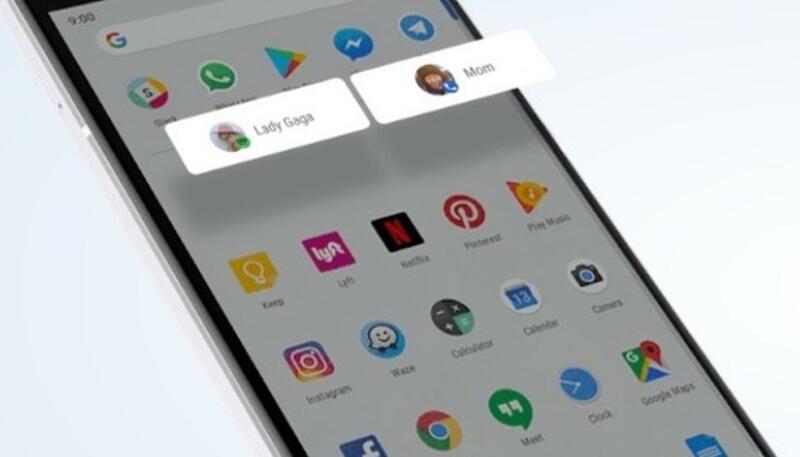 Now, with the LineageOS16 nightly builds, key Android Pie features such as the Digital Wellbeing, Adaptive Battery feature, enhanced gesture support, and the new Recents Menu, could be experienced within the Pixel XL and Pixel handsets. This latest rollout joins the list of other smartphones viz Pocofone F1, and the OnePlus 3, and the OnePlus 5T. Apart from the Android Pie feel, the LineageOS 16 also introduces the stock Android experience. At this juncture, it is worth noting that the latest rollout would not be applicable to older Google Nexus range of handsets. To download the LineageOS 16 nightly builds for Pixel XL, click here. The builds for Pixel could be obtained manually from here. In related Google smartphone-related updates, beta of the next-gen Android Q firmware is slated to be seeded to more smartphones outside of the Pixel series of handsets. More and more users would be able to test Android Q beta; this time around. This development was made public by developers from Google’s Project Treble. Also, there are rumours about the developer preview beta of Android Q beginning seeding at the earliest. If you are an Android developer, you could check out the official issue tracker. Android Q could introduce a dark theme whilst introducing minor refreshes to the current-gen Android P.
Finally, there could be a next-gen Google Pixel 3 and Pixel 3 XL as these handsets have reportedly been FCC certified. These could reportedly be launched before October this year. Do share your insights on what you expect from Google with respect to futuristic disruption through smartphones and related software.